What does being “well-insured” really mean when it comes to obtaining mandatory health insurance in Germany? The cost and coverage of an insurance policy, as well as its suitability for your personal situation while living as an expat in Germany, may be the only apparent determining factors for whether or not you made the right choice in healthcare. 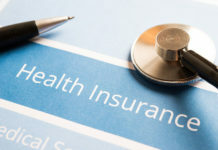 However, there are several other equally important aspects that determine whether you made the best choice for health insurance – or merely a good one. 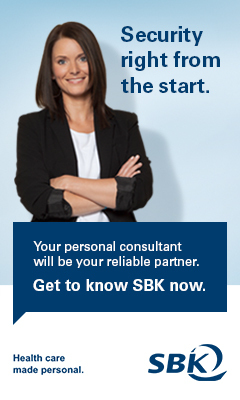 Company health insurance fund Siemens-Betriebskrankenkasse outlines the other factors that determine whether or not you made the right decision for your health insurance in Germany. Unfortunately, this is the thought that most frequently crosses one’s mind – often after the fact – because, whether or not you are publicly or privately insured, all of Germany’s public health insurance providers offer a very high level of coverage across the board. The quality, coverage and accessibility of statutory healthcare in Germany is a result of the Solidarity Principle, a term regarding one of the European Union’s founding principles: sharing prosperity and burdens equally. When it comes to public healthcare in Germany, the solidarity principle ensures that people pay what they can – based on their income – and do not pay contributions during times of need, such as illness or during maternity leave. Private health insurance, on the other hand, bases contributions not on wealth but the state of your health, and does not offer contribution exemptions; this falls outside the scope of the solidarity principle. Perhaps the only variable consistently looked at is the price of coverage, which can vary somewhat. Since 2015, individual public health insurance companies in Germany have been allowed to supplement their basic charges by a percentage based on an average supplied by the Federal Ministry of Health; in 2017, this average was 1.1%. If everything about your insurance policy seems suitable – except, perhaps, for a small difference in price – changing providers to save just a few euros a year may result in negligible savings. However, the question regarding the quality of one’s insurance is not determined by nor clarified by the cost alone. There are far more important considerations aside from cost approval and disbursement of funds that you must review when specific situations arise. Today, all of the ratings and fees of each and every insurance company are posted online, enabling easy comparison. But there is a problem – there is no information concerning how the insurance company takes care of its customers when a serious incident occurs. That variable is the most important one of all when comparing the quality of one health insurance provider over another. It is important to select a health insurance provider that offers personal service – offering face-to- face meetings, tailored advice or 24/7 help desks, for example – to ensure that you feel you can rely on your provider. 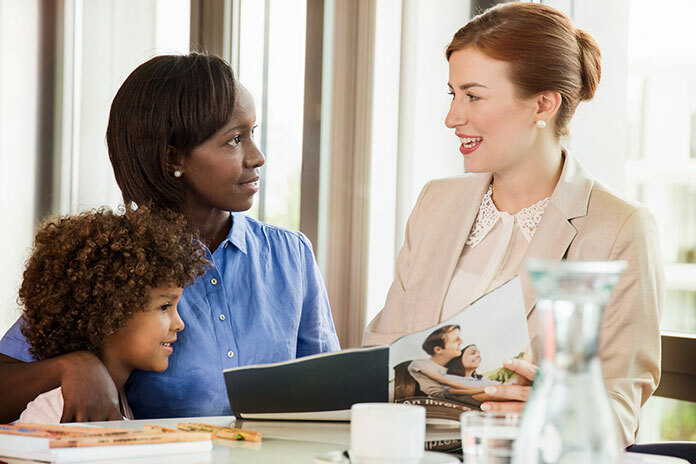 Focused, reliable, rapid response to an individual’s situation and specific needs must be of paramount importance when choosing a health insurance provider in Germany. One way to find out the quality of a health insurance company is to look to its customer satisfaction and listen to word-of-mouth. Learning how the Krankenkasse responds to customers’ needs in serious situations is far more important than looking at cost. While colleagues, friends, family and acquaintances can provide reliable information about their own experiences with their “Kasse”, the Internet enables you to read through countless others’ evaluations. With just a few clicks, you can get wide-ranging feedback and anecdotal evidence that can help you determine which health insurances providers offer the best support and customer satisfaction. Review these customer comments to quickly can discover which companies are suitable for you. After you’ve made a shortlist, be sure to ask the insurance provider questions and note answers carefully before making the final selection. It’s more than a matter of money – it’s your health.